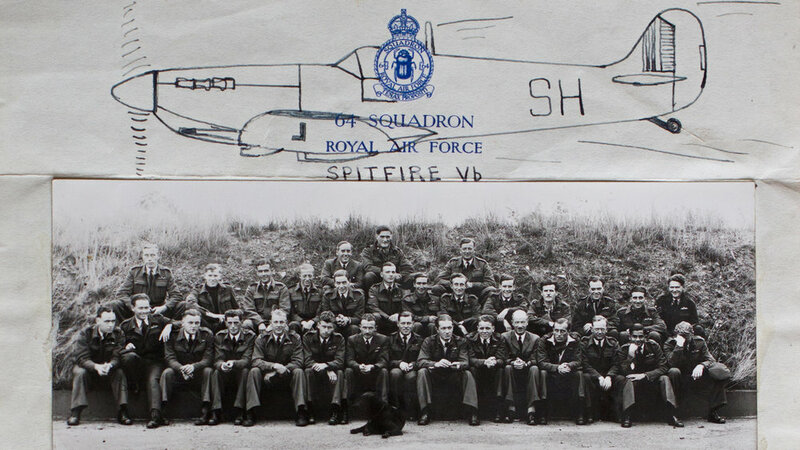 I recently learned that Jack Butcher, the 'talent' of my self-shot personal film Tea and Spitfires, passed away aged 95. Of course nobody lives forever, and as his daughter said it was the classic “great innings”, but it’s still a reflective moment for me. It’s a filmmaking fundamental that for the most genuine interviews, you need to get to know the people in front of your camera. The director of Virunga once advised me: “Lots of cups of tea”.I certainly lived up to that in the production with Jack – despite not being a fan of tea! But when you’re interviewing the elderly and/or those with terminal illnesses, as I’ve also done for various healthcare-agency pieces, getting to know your ‘participant’ can be a bit of an emotional booby-trap. In this piece Pete says he hopes to make it another five years. That was in 2012. So every time I show a film like this as part of my portfolio, or a case study, I find myself reflecting on whether they are still around or not. I can only hope that the content I’ve created over the last few years for various pharmaceutical brands and programmes continues to help and inform others. Though given my personal experiences in 2016, it's a relief in a way not to have done any work recently about cancer. But at least I do know for a fact that my film with Jack made a difference to him and to his family (I also gave them a DVD with all 3+ hours of interview), plus all these stories that would have been lost in time are now on file in the Royal Air Force Museum. So in a way, Jack lives on.